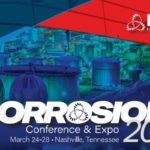 Events | TTI Environmental, Inc. 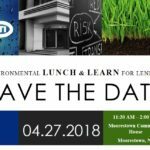 The 7th Annual Lunch & Learn will be held on April 27, 2018 at the historic Moorestown Community House, 11:30 am to 2:00 pm. 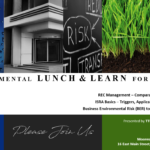 This complimentary lunch & presentations focus on environmental hot topics that influence the banking community.